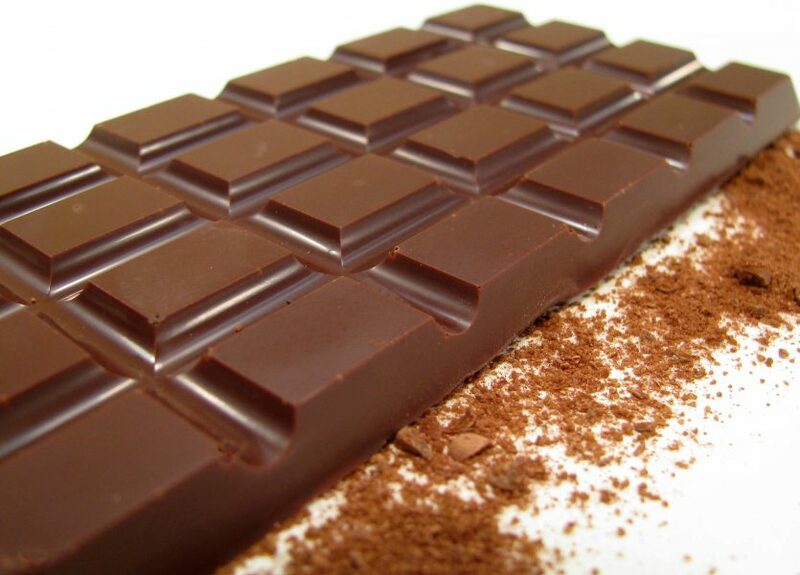 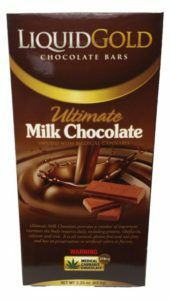 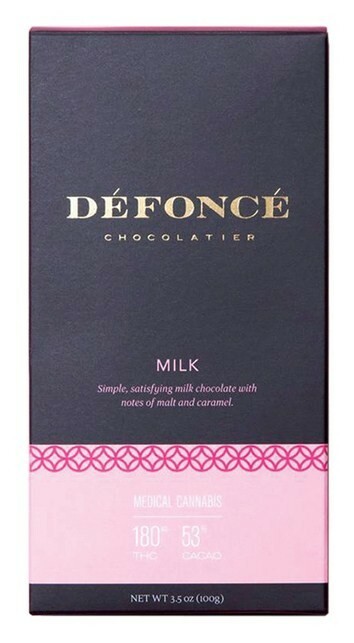 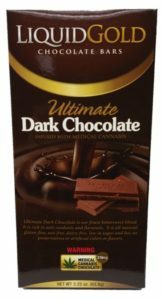 Perhaps the most iconic candy of all, everyone has a favorite chocolate bar that satisfies physical cravings and triggers pleasurable feelings. 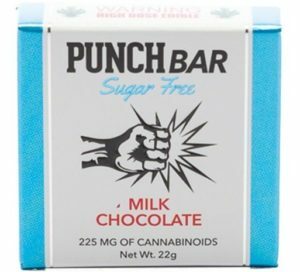 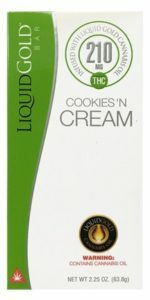 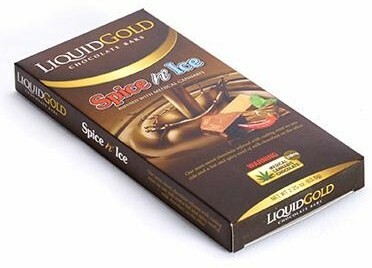 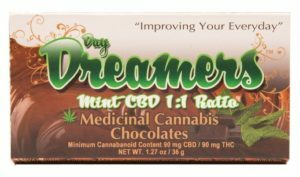 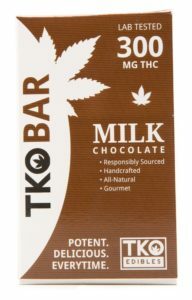 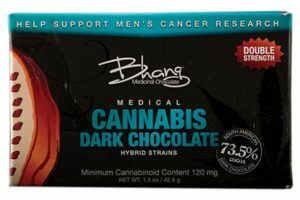 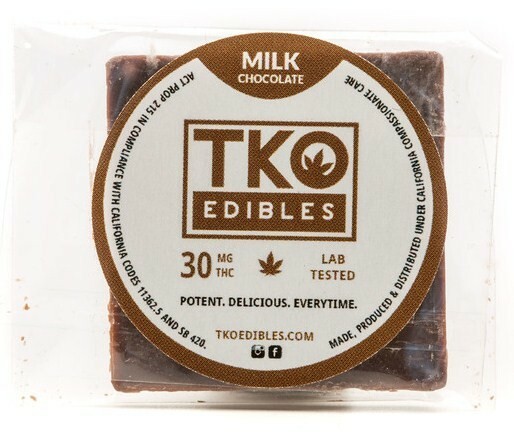 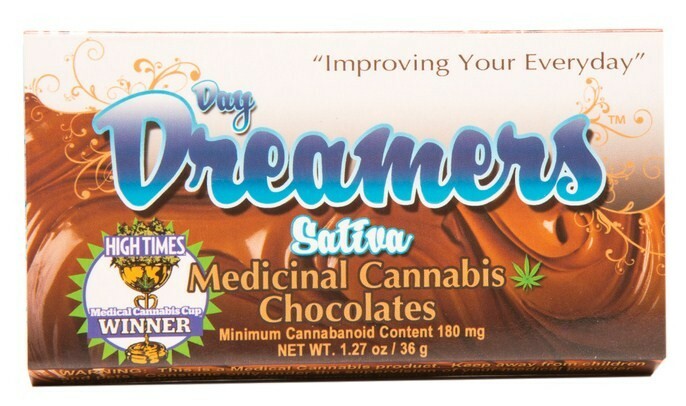 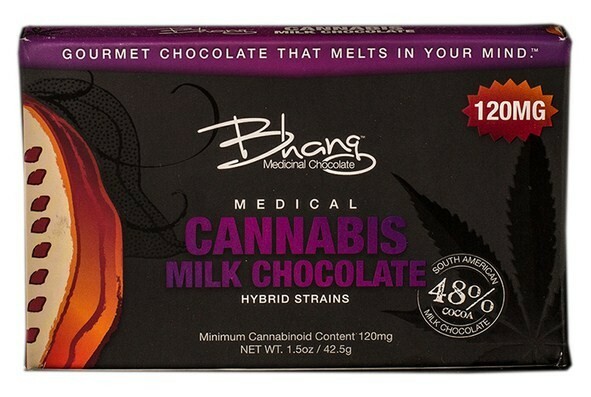 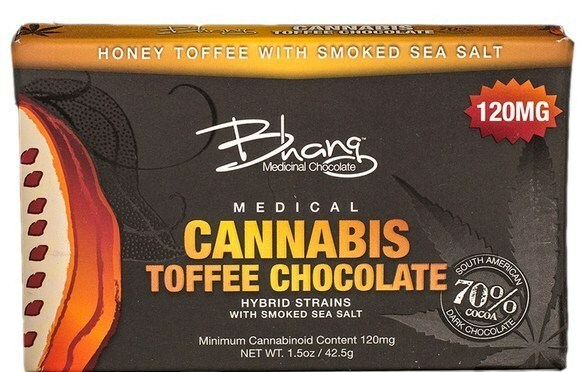 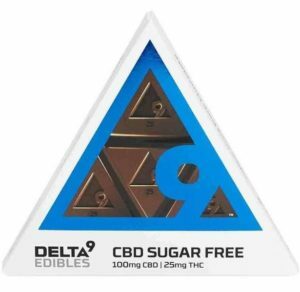 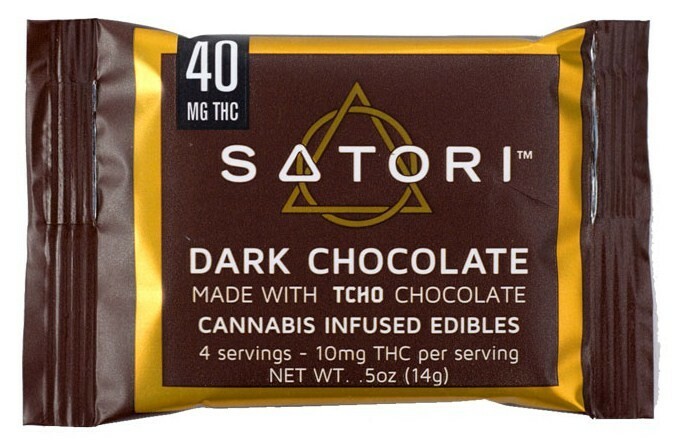 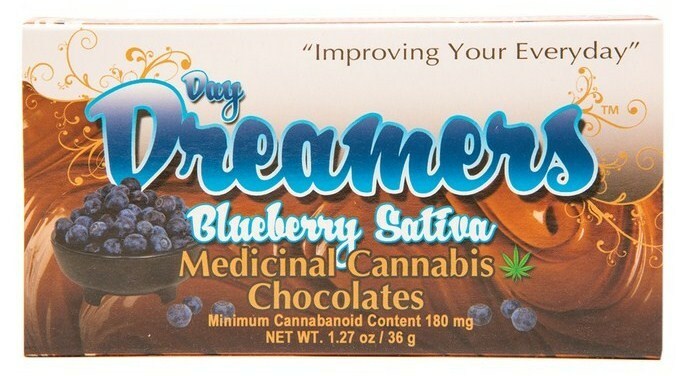 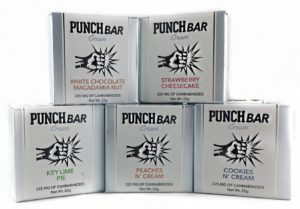 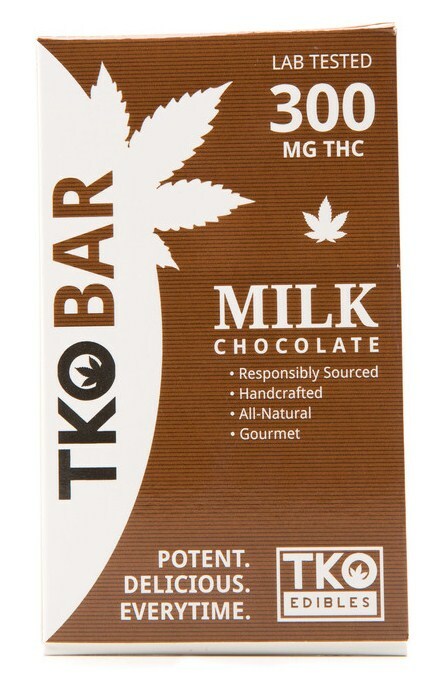 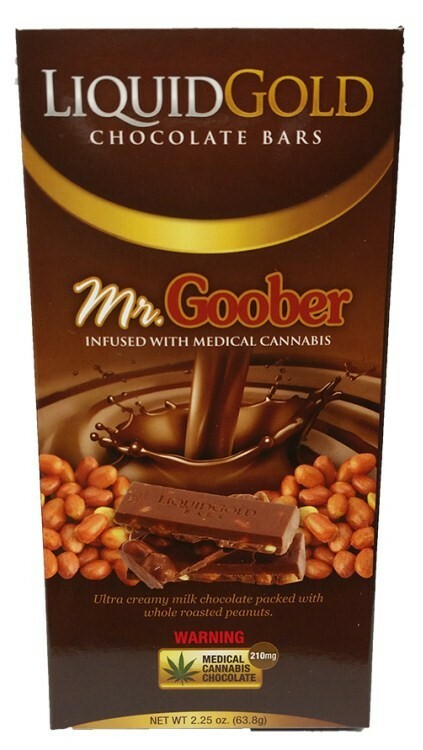 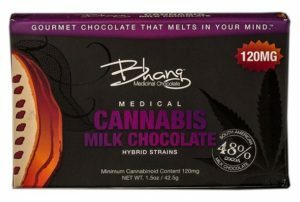 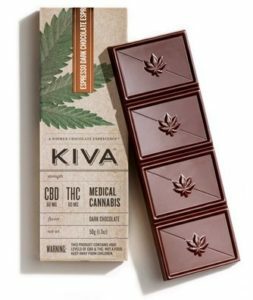 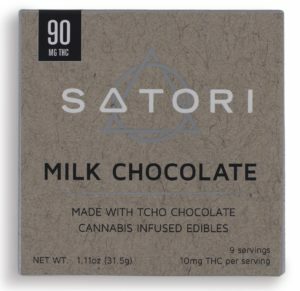 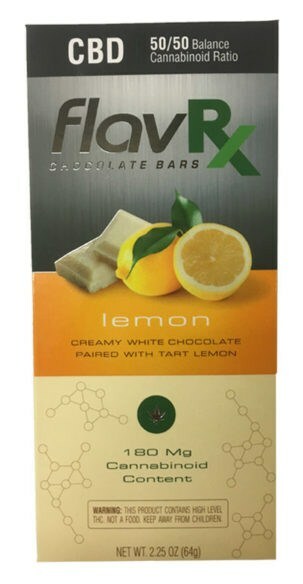 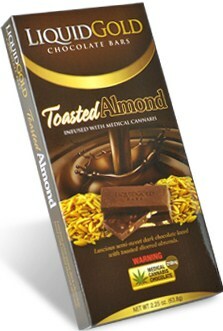 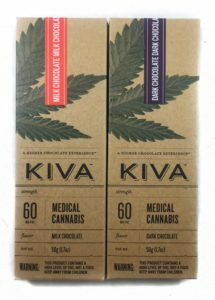 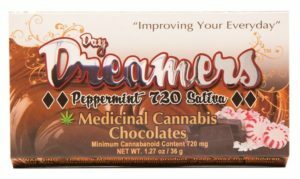 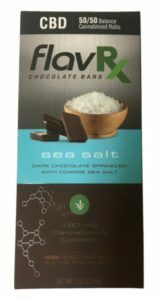 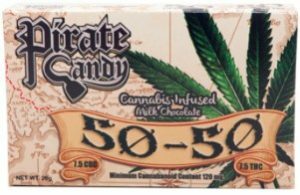 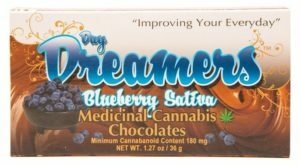 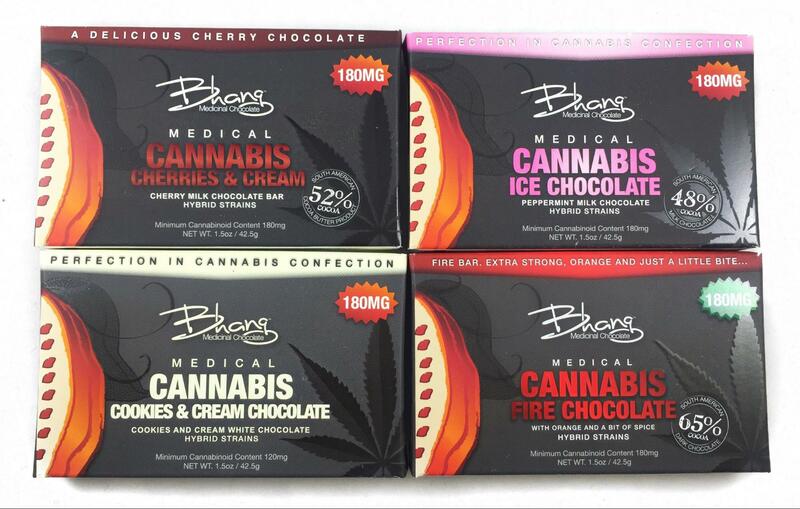 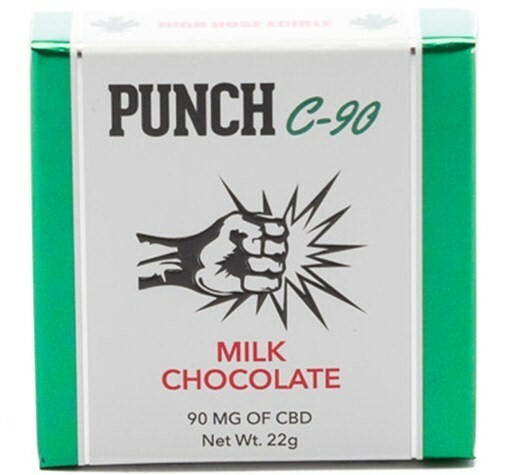 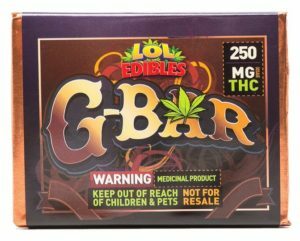 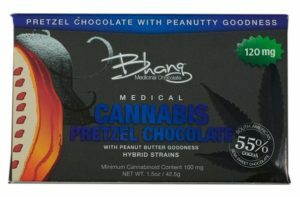 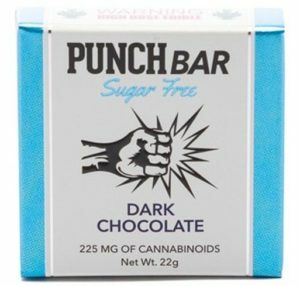 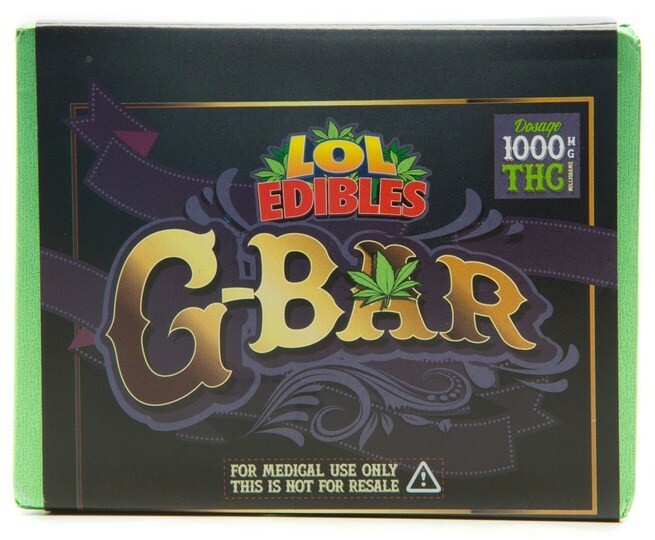 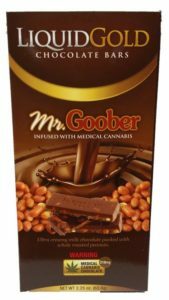 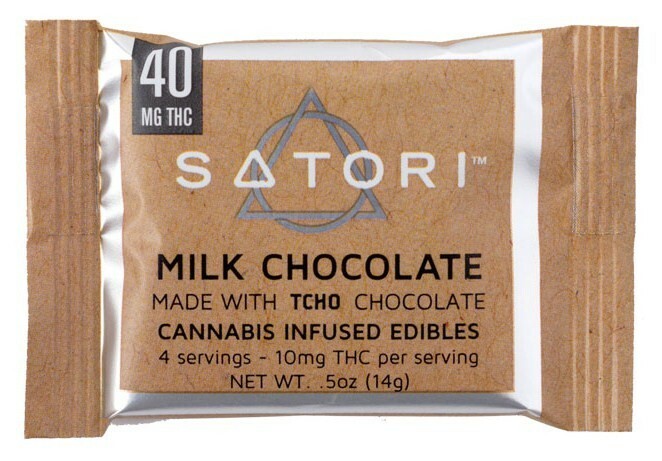 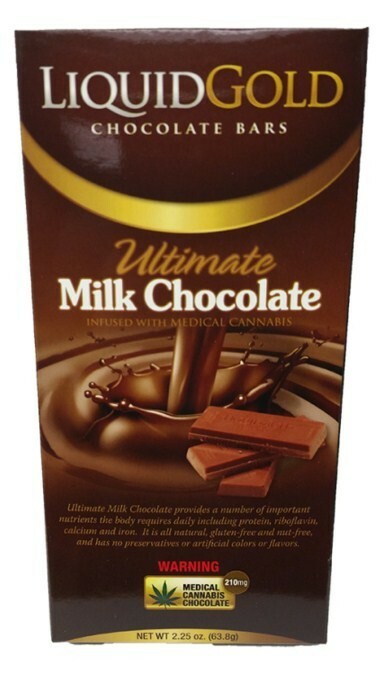 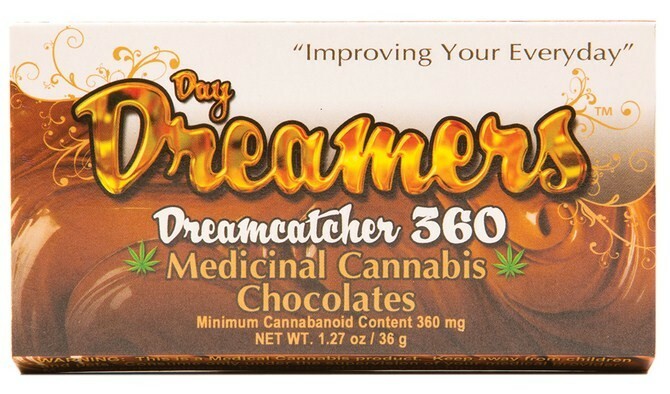 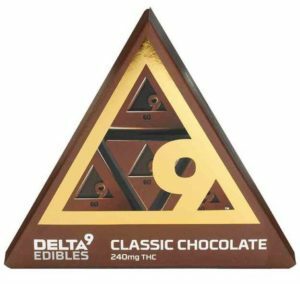 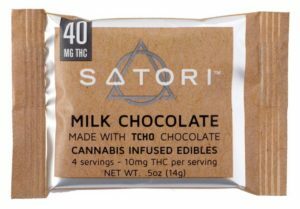 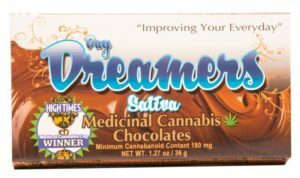 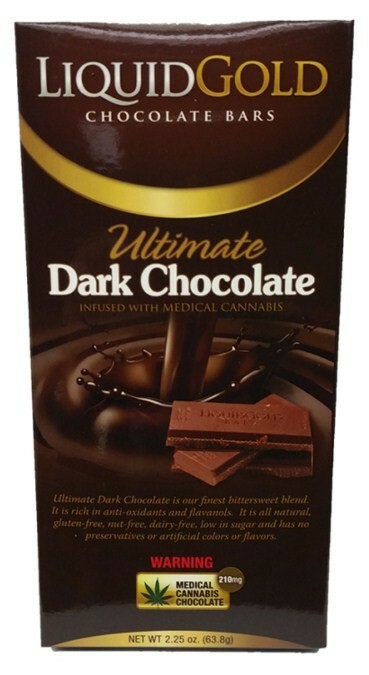 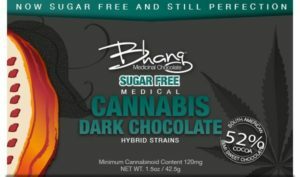 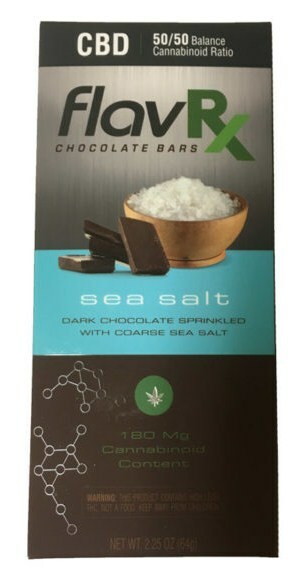 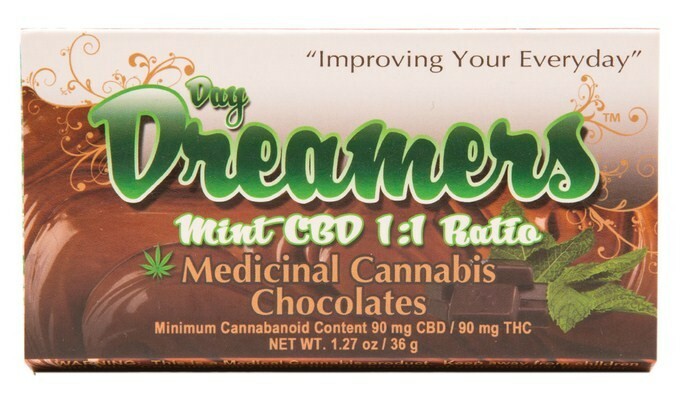 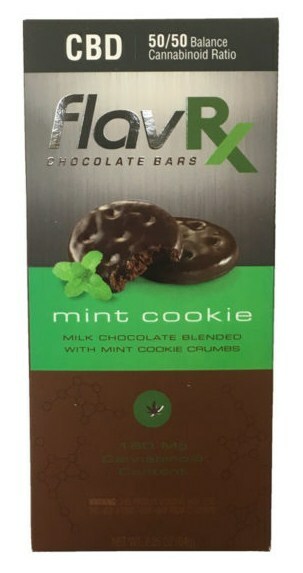 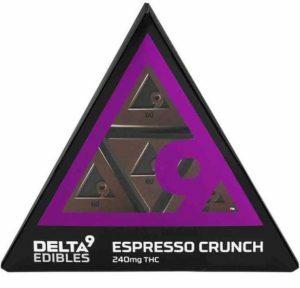 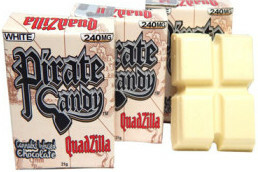 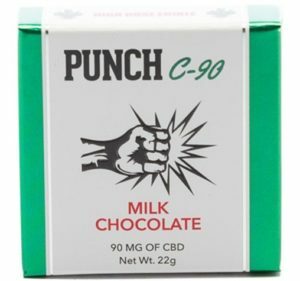 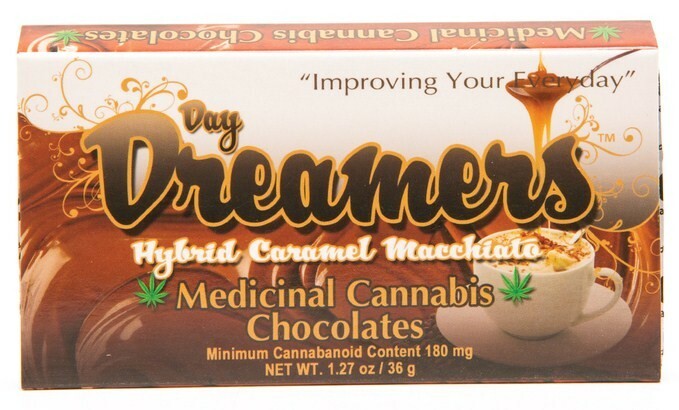 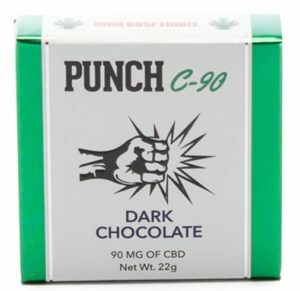 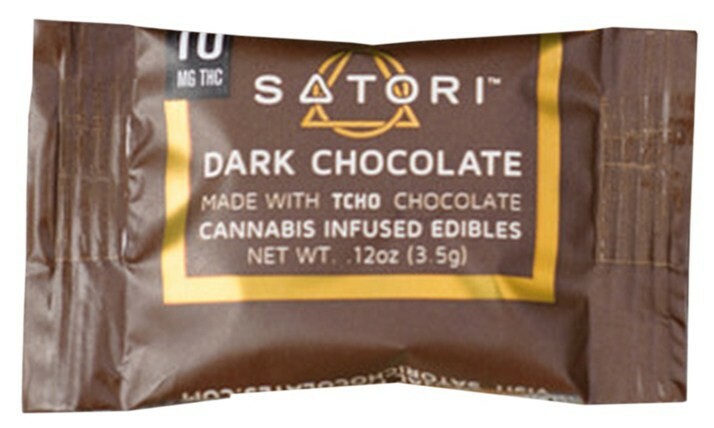 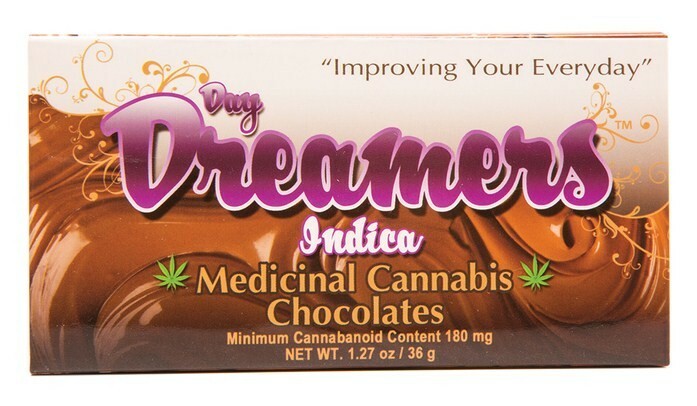 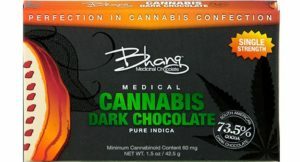 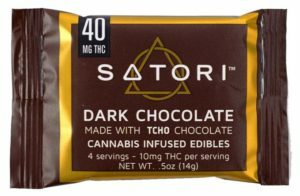 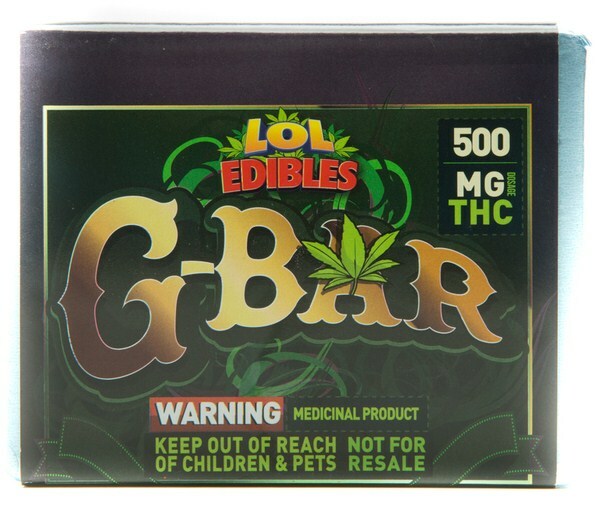 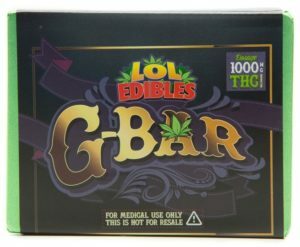 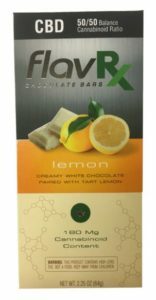 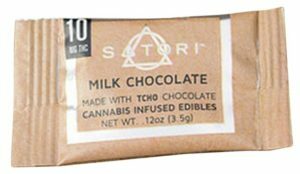 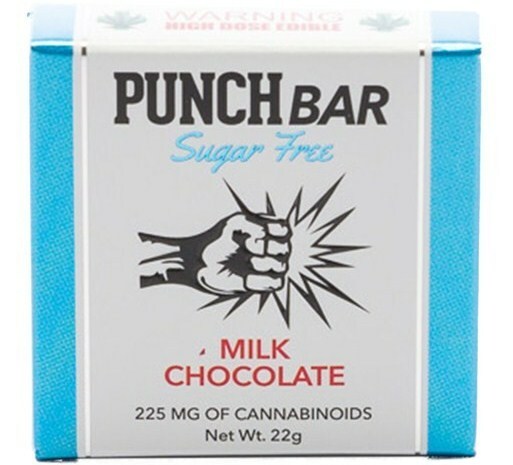 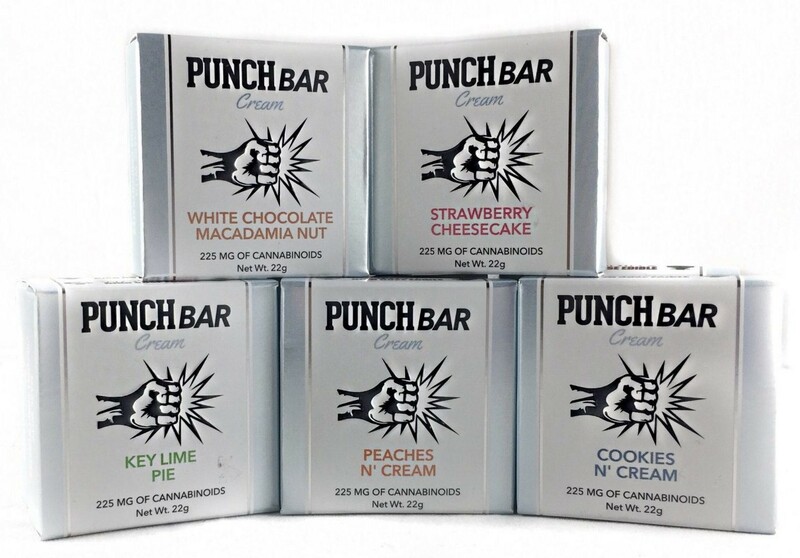 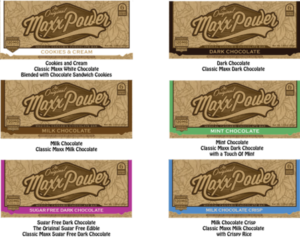 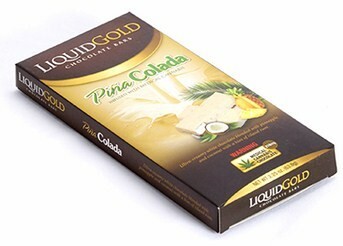 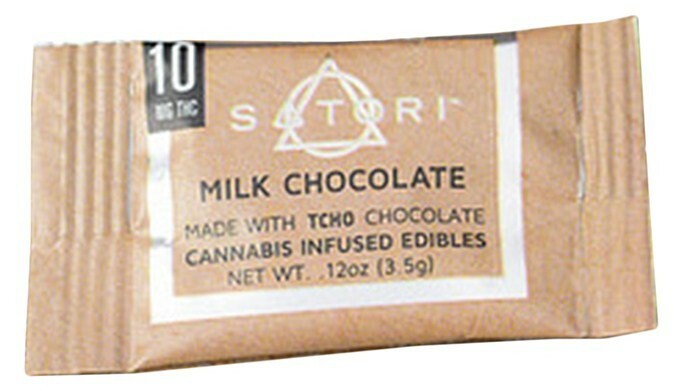 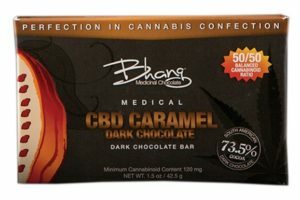 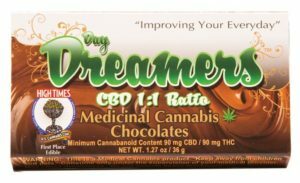 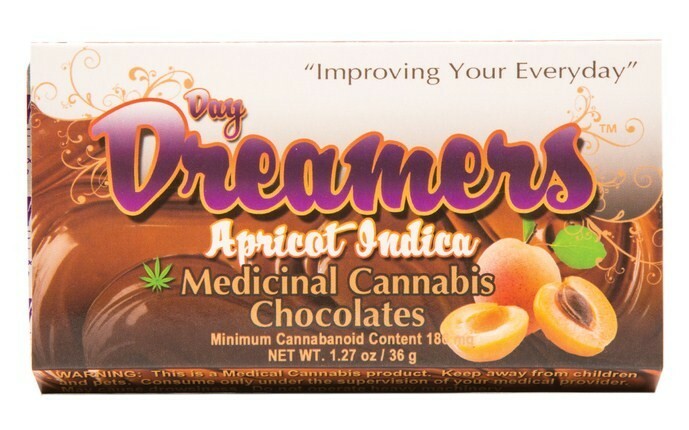 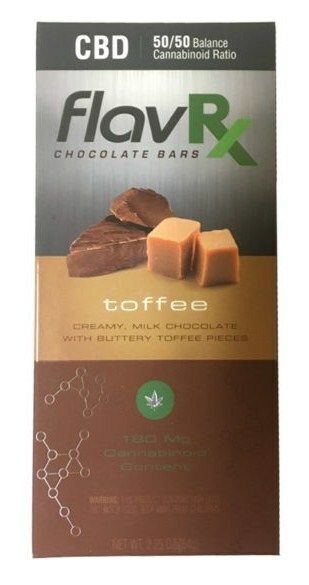 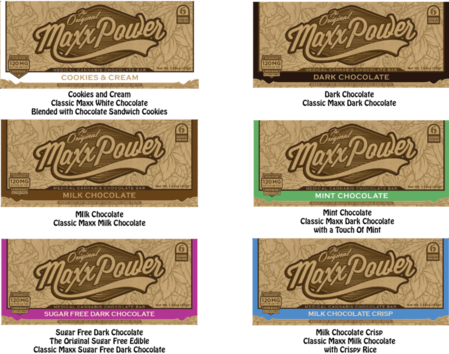 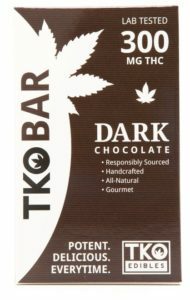 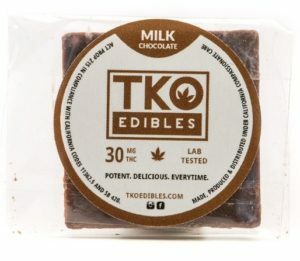 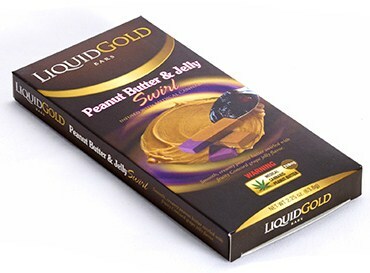 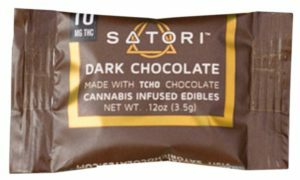 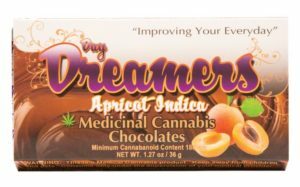 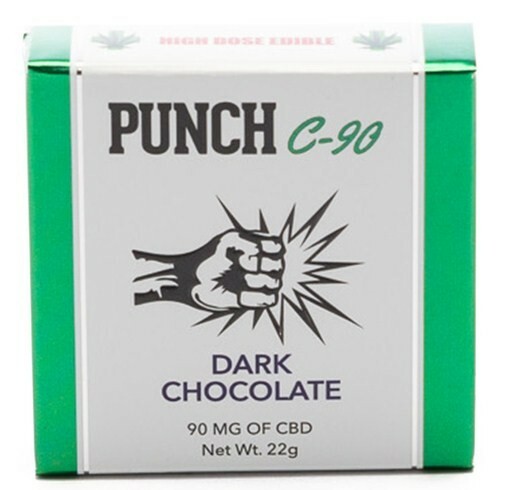 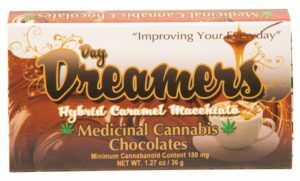 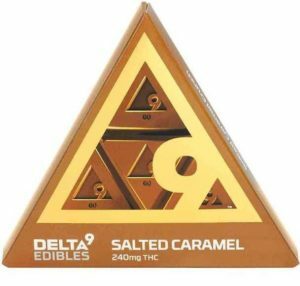 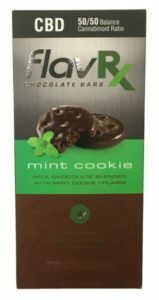 Now you can get the same great taste and pleasure, only with added pain relief (after about an hour) from these mmj chocolate bars. 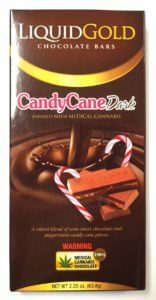 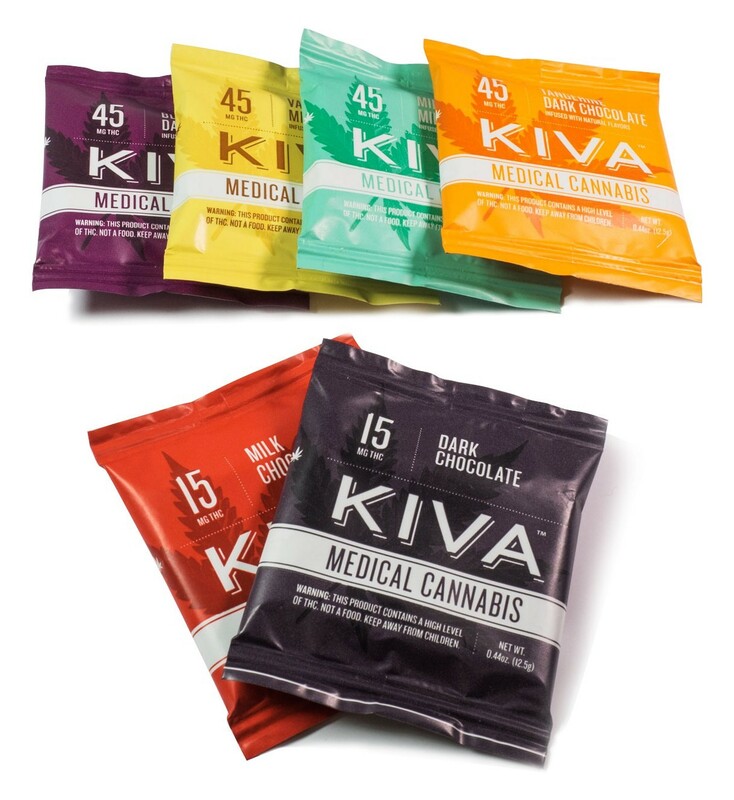 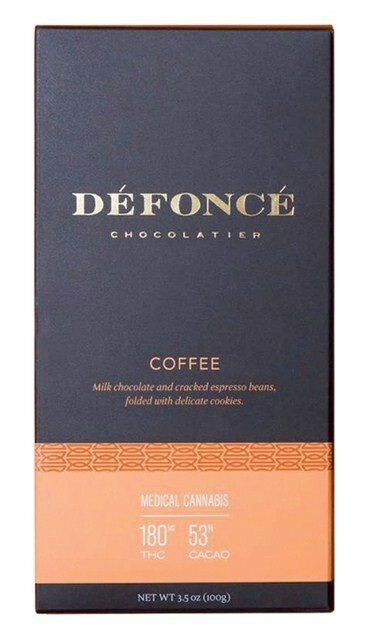 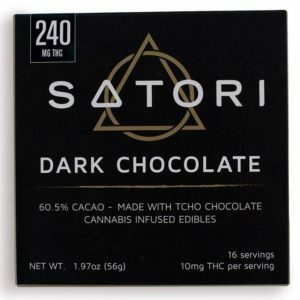 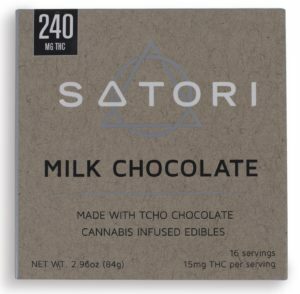 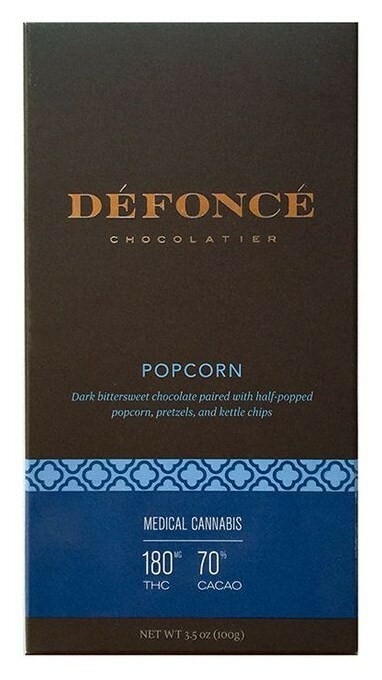 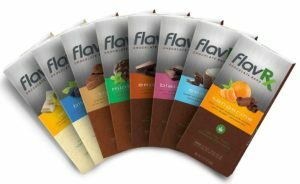 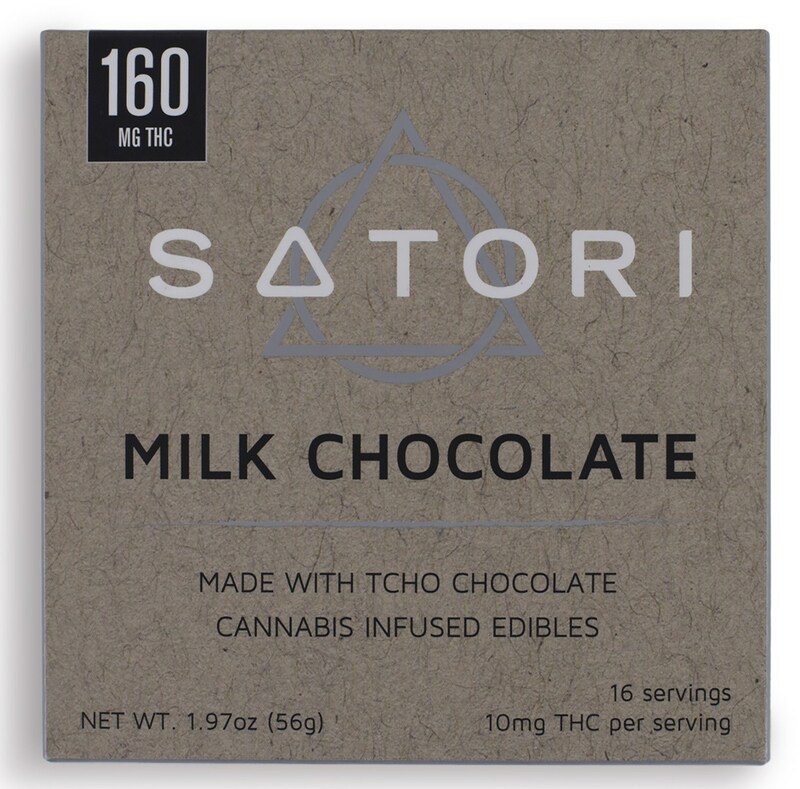 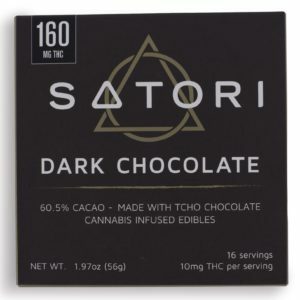 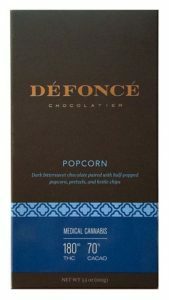 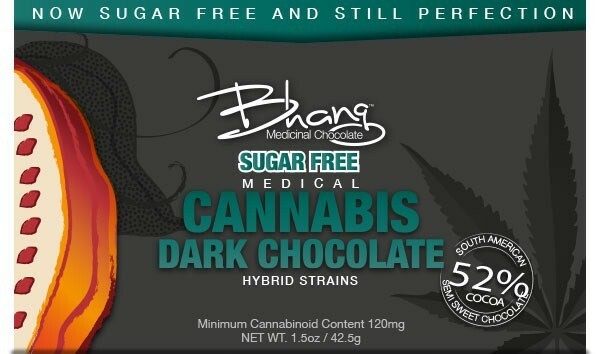 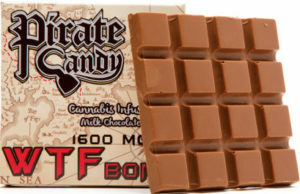 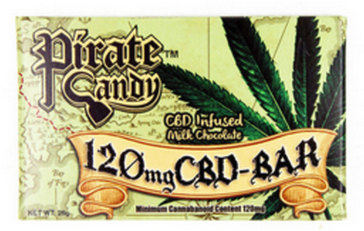 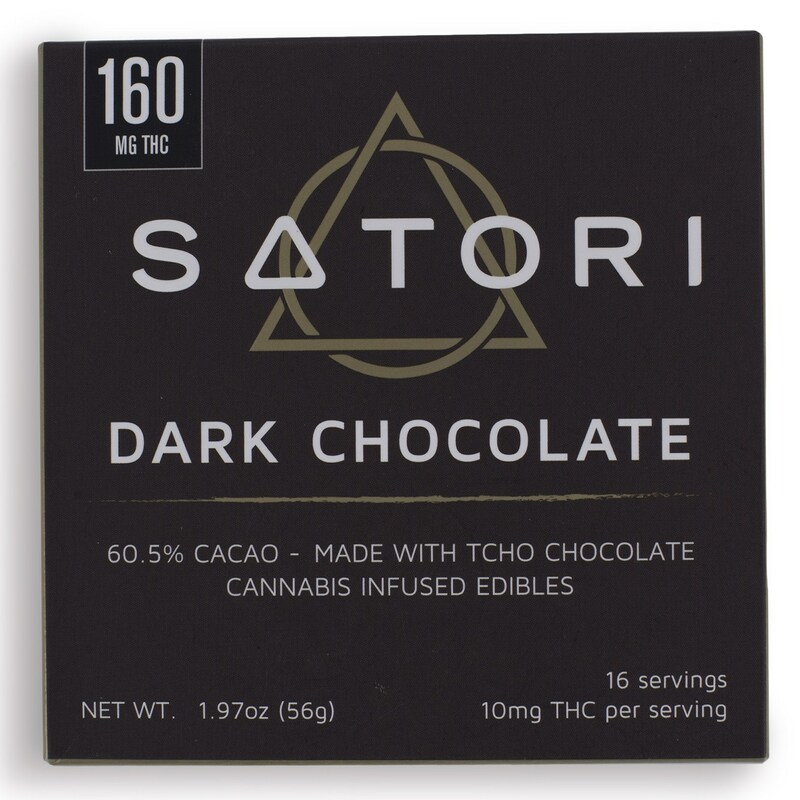 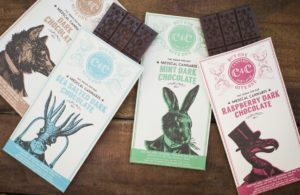 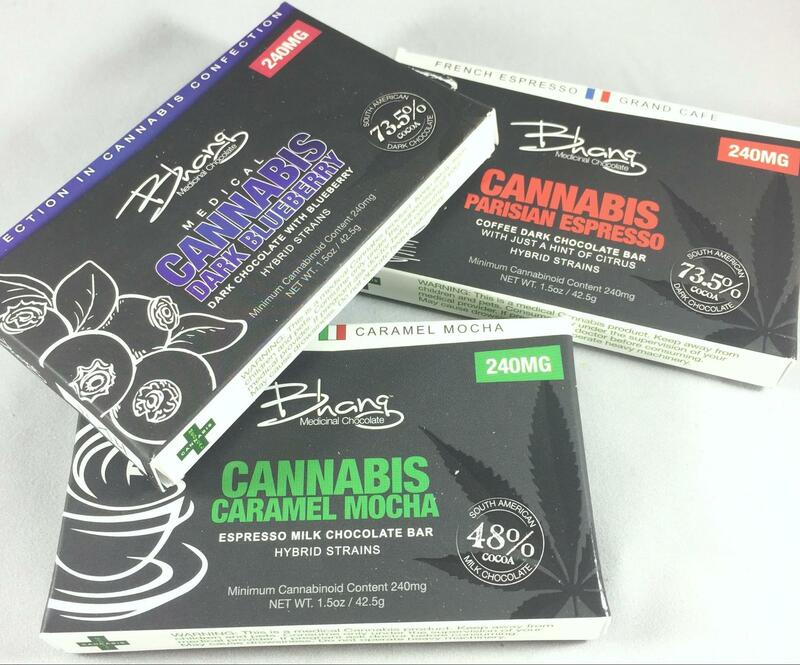 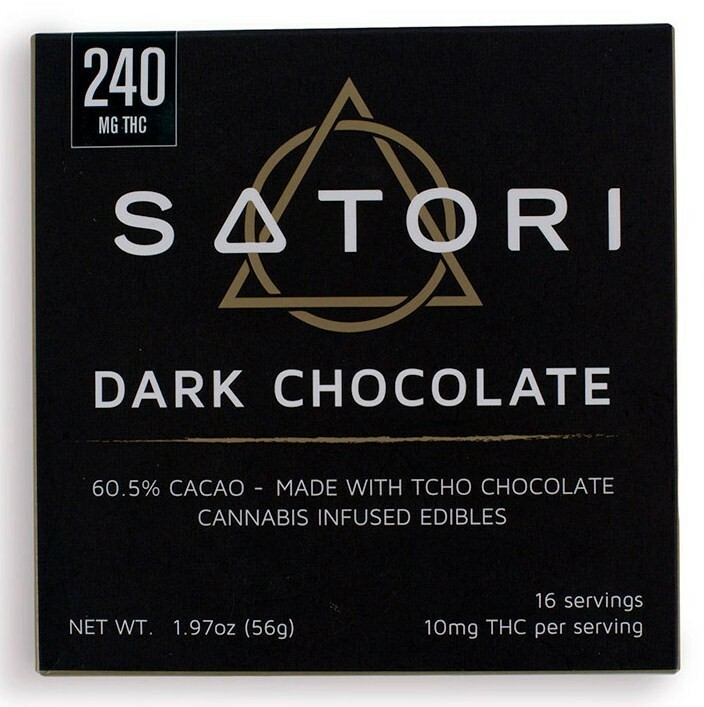 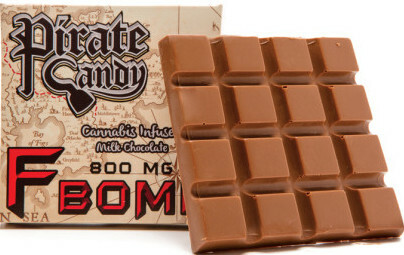 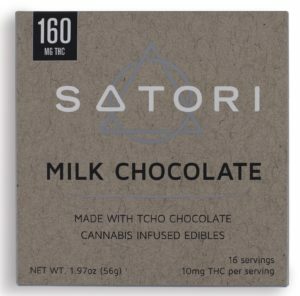 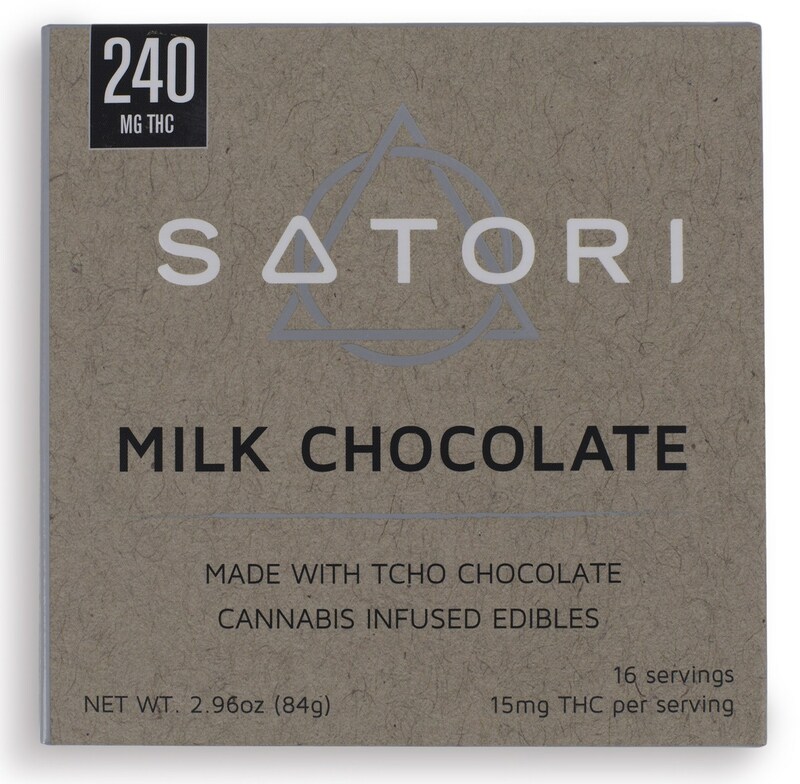 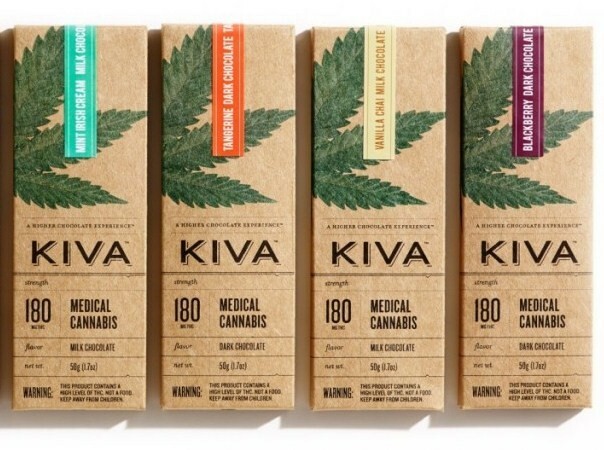 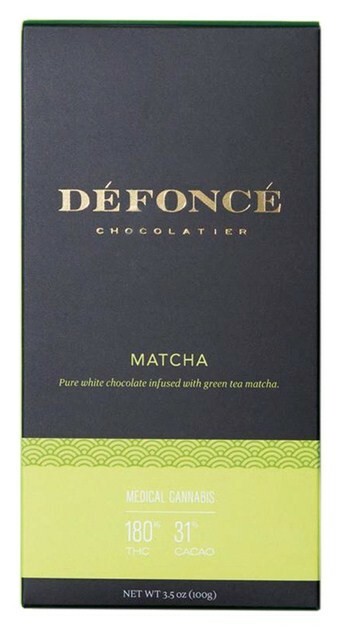 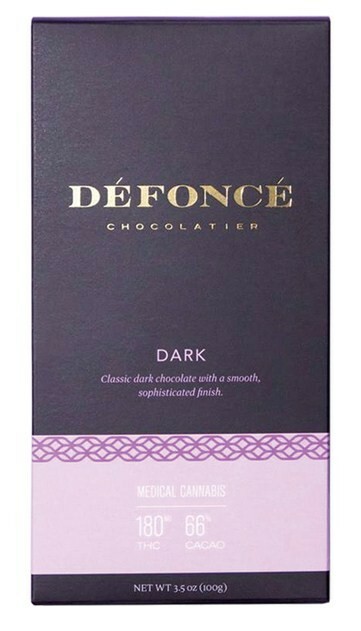 Continue on and you’ll discover nearly 20 different cannabis chocolate brands, from the most recognizable to the more obscure, along with several different flavors, strengths and designs to ease your pain and your sweet tooth. Charlie don’t have these chocolates.